We all want the best of everything, and sometimes that means making compromises. But what if you didn’t have to compromise anything in order to have it all? 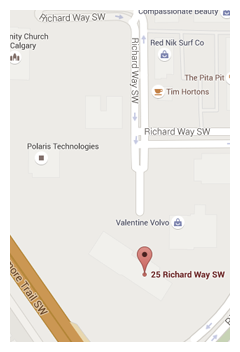 That’s where Audi comes in with its 2016 Q5 hybrid. Performance-driven, fuel efficient, practical, gorgeous to look at, and comfortable inside, the Q5 checks all the necessary boxes without leaving anything out. Think it’s too good to be true? Read on. 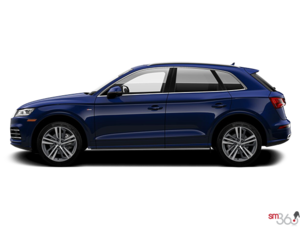 First off, the 2016 Audi Q5 hybrid is one of the only in its segment and is the first hybrid for the German automaker, and offers up class, sophistication, performance, and eco-friendliness. How does it do all that? Well, for starters it’s outfitted with Audi’s turbocharged 2.0L 4-cylinder engine combined with an electric motor powered by a lithium-ion battery. Said engine produces 245 horsepower and 354 lb-ft of torque. Of course, the Q5 hybrid is also equipped with Audi’s renowned Quattro all-wheel drive, as well as a super-responsive and smooth 8-speed automatic transmission with Tiptronic. What does that hybrid technology get you in the real world? The combined fuel rating for the 2016 Audi Q5 hybrid is 6.9L/100km. For a vehicle that can seat 5 and offers up a decent amount of cargo space despite the battery housed in the rear, that’s an impressive number right there. Also of note; you can travel up to 100km/h in full EV mode in the Q5 hybrid. Of course, all that eco-friendliness isn’t the only thing that puts the 2016 Audi Q5 hybrid at the top of its game. 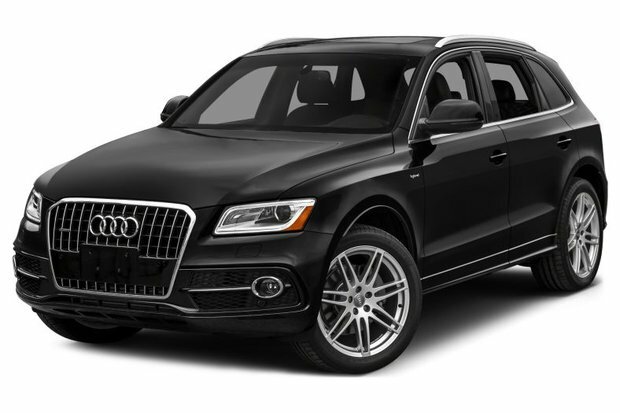 This sporty CUV comes standard with elegance and style thanks to a classically Audi exterior design. An impressive and domineering front grille ensure this luxury CUV makes a serious statement on the road. Strong lines and coupe-like silhouette also allude to the vehicle’s sportier side, despite being a hybrid. Step inside the 2016 Audi Q5 hybrid and you’re met with the same level of sophistication and elegance, where leather and various trim options are available to really make your Q5 hybrid your own. Dynamically designed, the interior of the Q5 is both comfortable and practical and features an easy-to-use HMI system. Regardless of which seat you choose you’ll have a great view thanks to the openness of the cabin and the large moonroof that stretches the length of the Q5. Truly, the 2016 Audi Q5 hybrid blends the best of both worlds without compromise. Luxurious and eco-friendly, this crossover does it all. 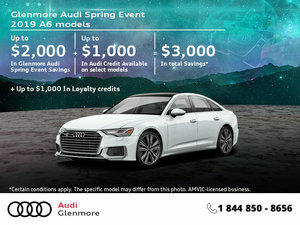 To find out more about what the Q5 hybrid has on offer, head down to Glenmore Audi today to speak to one of our experts about it. And don’t forget to book a test drive, either.